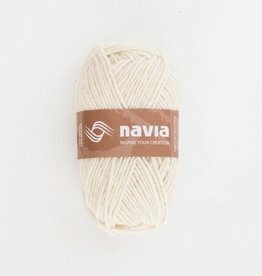 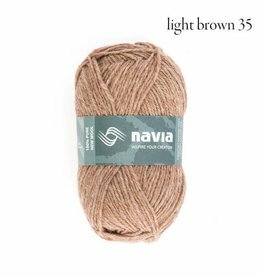 In 10 years, Navia has become one of the major wool producers on the Faroe Islands. 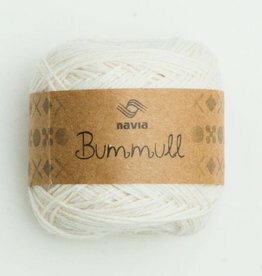 It is a family-run business based in Toftir on the island of Eysturoy. 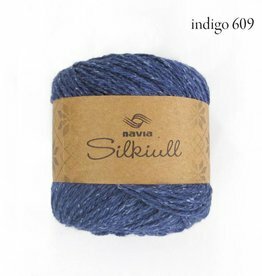 Managing Director, Óli Kristian á Torkilsheyggi is always looking for ways to add to the wonderful range of yarns that his company produces, whether by adding a new colour or by experimenting with a new blend of wool until he achieves the perfect result he is searching for.